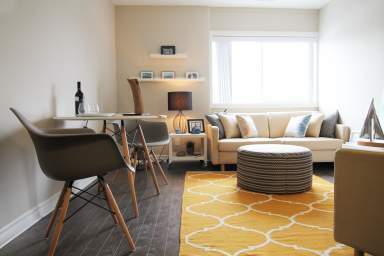 Forest Ridge is a beautiful apartment and townhome community located in Ottawa's desirable Centrepointe neighbourhood, sitting on over 20 acres of beautiful parkland. Stunning amenities such as an indoor pool, basketball court, gym, outdoor pool and so much more are just a few perks of choosing Forest Ridge. When you choose Forest Ridge you're selecting more than just a home, it's a lifestyle. 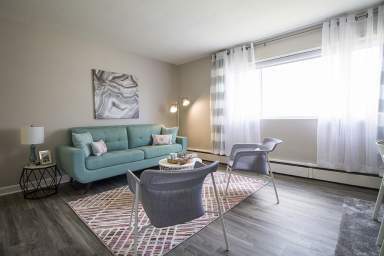 Conveniently located in Ottawa's Centrepointe neighbourhood, Forest Ridge Apartments offers newly updated bachelor apartments, 1 bedroom apartments and 2 bedroom apartments as well as stunning 2 bedroom townhomes and 3 bedroom townhomes. Our residents can enjoy pure relaxation at our indoor pool, and take in the sun by the shimmering outdoor pool, or if your looking to get active, stop by our resident gym. Our excellent Centrepointe neighbourhood and easy access to main highways and bus stops gives residents the option to discover everything Ottawa has to offer. 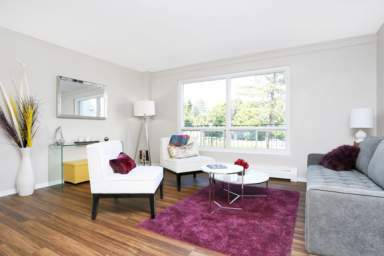 We are just minutes from Algonquin College, College Square, IKEA and popular entertainment, dining and shopping options. 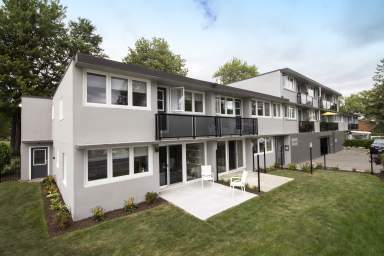 Forest Ridge has everything you could desire in an apartment rental community!